Stoke to Screen at Women of Wonders Film Festival! We’re thrilled to announce Stoke has been selected as the closing film at the Women of Wonders Film Festival in Honolulu on Sunday, March 17. For tickets and more information, visit https://www.hawaiiwomeninfilmmaking.org. 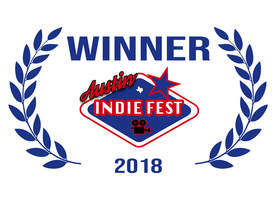 Stoke comes to Austin Indie Fest November 11!